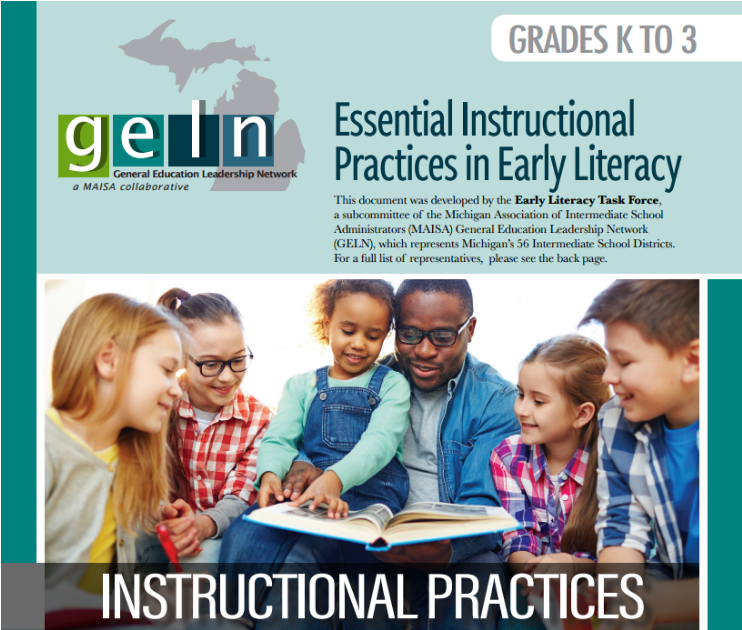 Join us on June 13-14, 2018 for an event designed to support early literacy instruction. 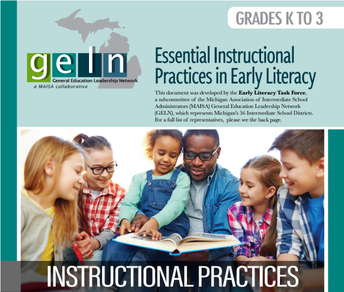 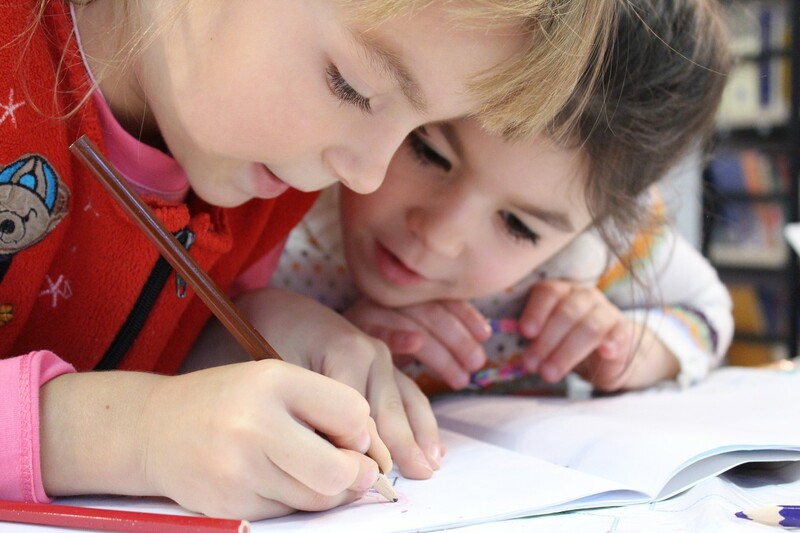 All educators who have an impact on early readers and writers are welcome, from elementary teachers to administrators, coaches to curriculum directors. 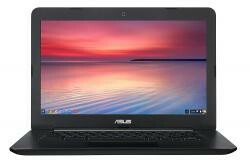 One lucky participant will win a Chromebook!